This is the Rare Poised Playmaker Outfit cosmetic item that is found in the Fortnite game. Below is detailed information on how to obtain the Poised Playmaker item in the game. Q&A about Poised Playmaker. "How do I to get the Rare Poised Playmaker Outfit in Fortnite?" The Rare Poised Playmaker Outfit is obtained by spending 1,200 V-Bucks in the Fortnite Shop in the game. How many times has poised playmaker been in the shop? poised playmaker has been in the fortnite shop 5 times. When was poised playmaker last in the shop? poised playmaker was last seen in the fornite shop on September 20th 2018. How much is poised playmaker? You can purchase poised playmaker for 1,200 V-Bucks from the shop when it is available. Term Box: download poised playmaker, fortnite poised playmaker png, best poised playmaker outfit, poised playmaker outfit images, poised playmaker outfit info, fortnite poised playmaker outfit data, poised playmaker cost, poised playmaker shop item. 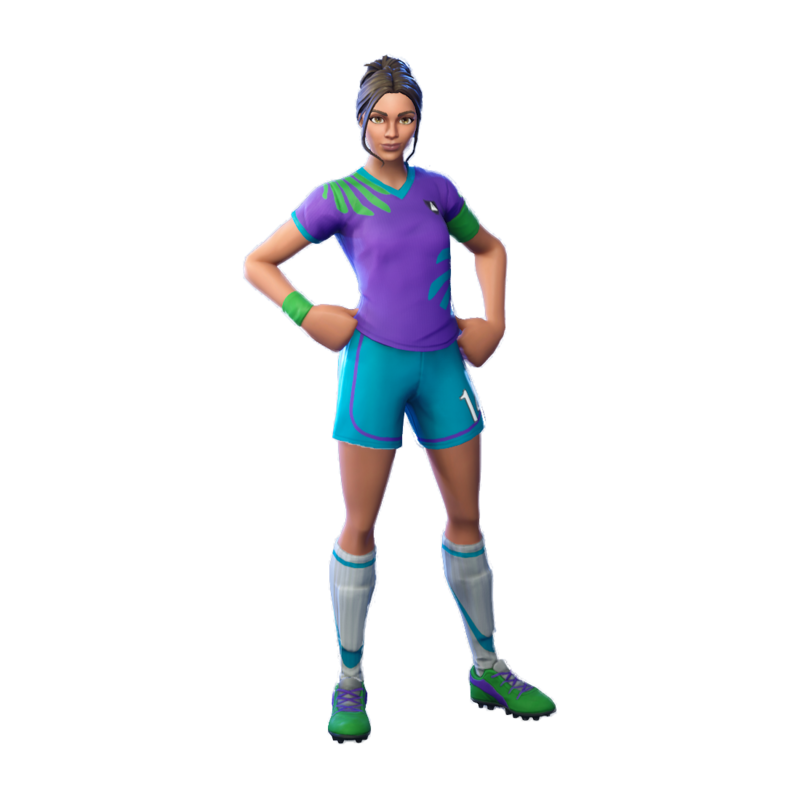 Question Box: When will poised playmaker outfit be in the shop? How much is the poised playmaker outfit? Will the poised playmaker outfit be listed again? poised playmaker outfit release date? Is the poised playmaker outfit worth it? How to unlock poised playmaker outfit?